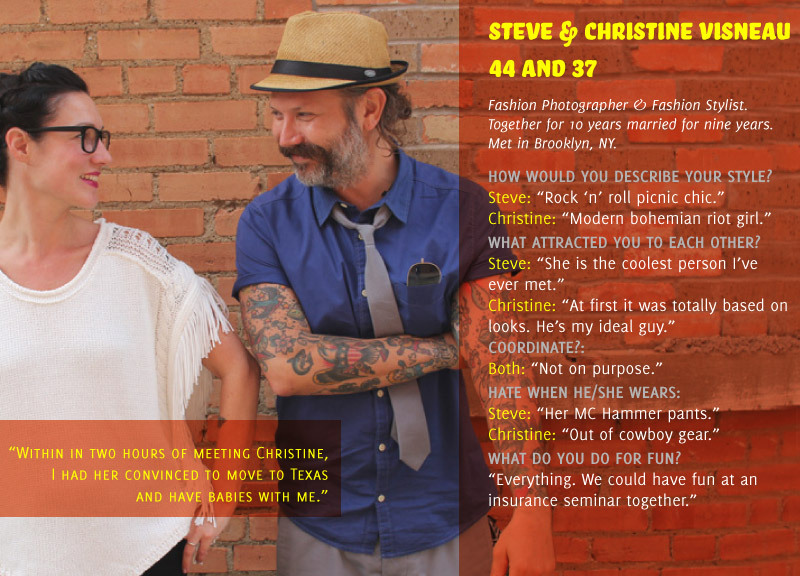 The First In A Two-Part Look at Dallas' Most Fashionable Couples In Summer 2012. 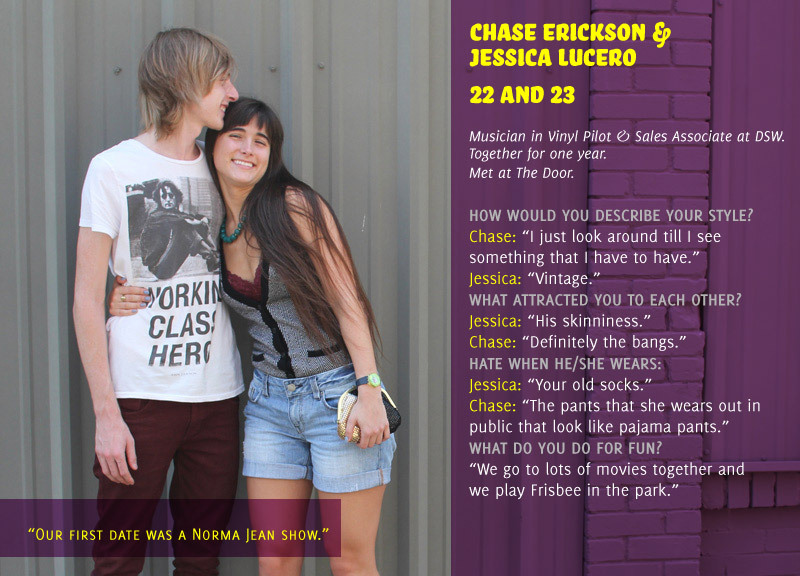 There's nothing quite like an overly stylish and cute couple. They're the best and worst at the same time, flaunting their happiness and impeccable fashion senses out for all to see. We hate them and we love them. 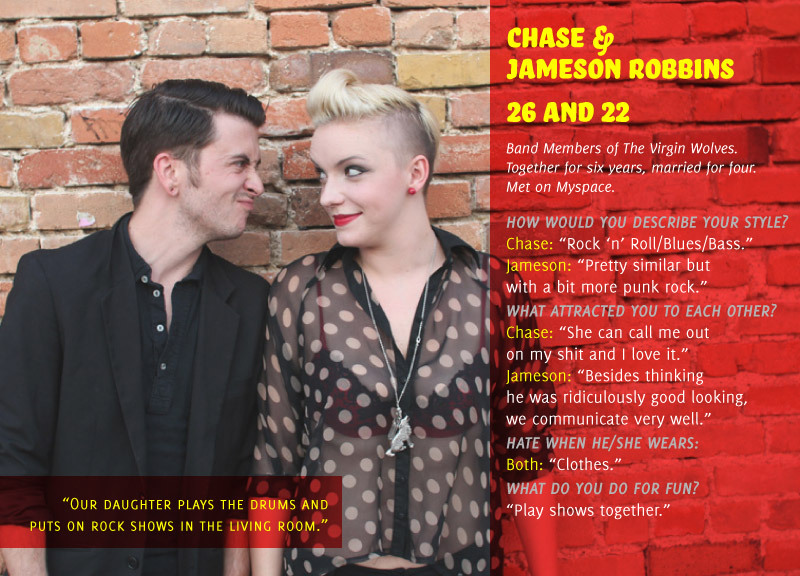 We secretly want to be them, and we openly want to know their secrets. 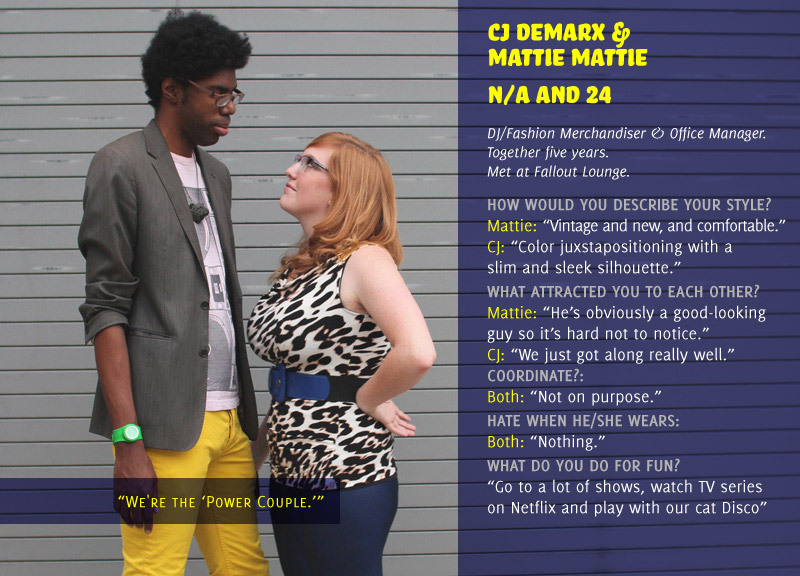 And since we think that you do too, we mustered up some courage, rounded up some of the most fashionable couples around and just straight-up asked them about their histories and their fashion choices. In the end, it just all the made us more envious, really. Next ArticleThings To Do on Friday, June 29.